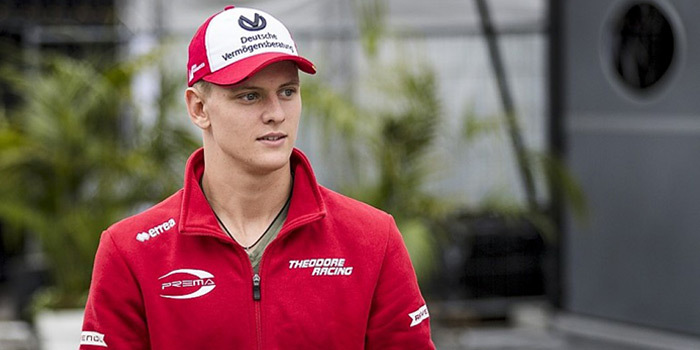 Michael Schumacher’s son is about to make his debut in Formula 1 official tests after Bahrein’s Grand Prix. In 10 and 11 April, Mick will drive an Alfa Romeo single-seat with Scuderia motor. We should note that Mich Schumacher is one of the test drivers of Ferrari this year.